Updated Monday April 8, 2019 by DLL Registrar. 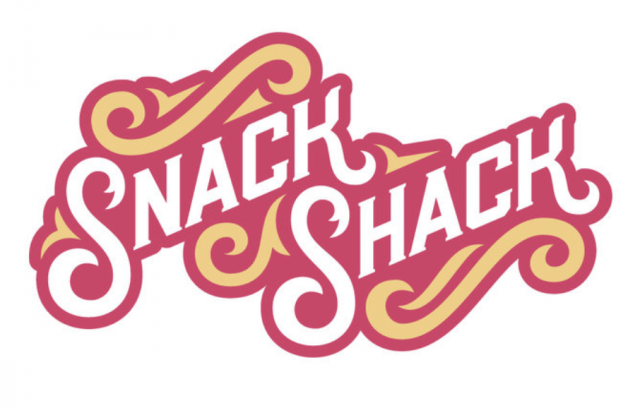 The Snack Shack will be open during all regularly scheduled games, Monday through Saturday. It will close at 8pm every evening. If there are enough rain-out reschedules on a Sunday, the Snack Shack may be open. All teams are requred to send in a team parent to make sno cones for their team after the game, so the staff can continue to serve other customers and not be inundated by sno-cone making requests. Please send only one parent per team. A Snack Shack staff member will be happy to train you the first time. If you are the last game of the evening, you may go to the shack to pick up tickets for the team to get a sno-cone on a different day, as the shack will be closed when your game is finished (if after 8pm).